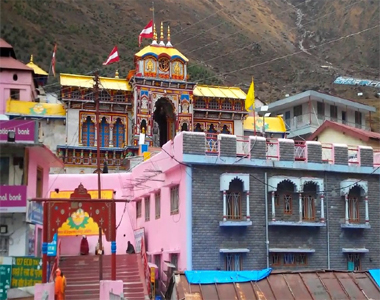 Char Dham Yatra by helicopter from Dehradun is ideal for those who wish to do Chardham Yatra, but either do not have 10-12 days to undertake this yatra by road, or are not physically fit to undertake this difficult yatra. Book your Char Dham Yatra by helicopter from Dehradun and visit all the places in just 2 days. Accommodation at Harsil in Resort. VIP Darshan at Badrinath & Kedarnath Temple. 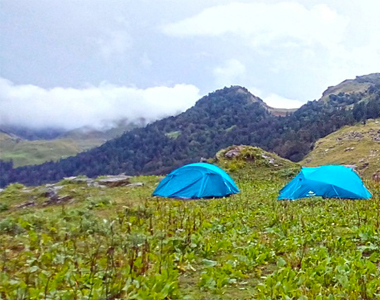 The very first destination of the trek is Govind ghat. Arrive at Govind ghat by yourself and from there our team will join you. Dhikala is the largest safari zone in Corbett Park. 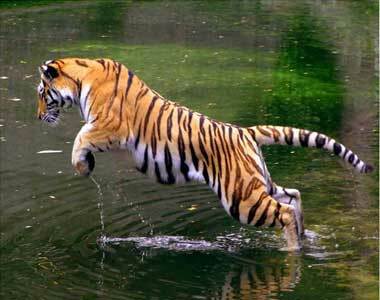 It's a great opportunity to see the majestic tiger and other wild animals. It's a very special Wildlife Tour to stay at the forest lodges of Dhikala zone and enjoy the Wildlife Safari Tour with open jeep and elephant both. kaudiyala river rafting is the longest route and which is full of thrilling the adventure enthusiast and rafting. It is hits of famous grade 4 and grade 5 rapids like “The Wall & three blind mice”. This tour takes you through the Royal state of Rajasthan and offers an opportunity to experience some of the most scenic places and moments. 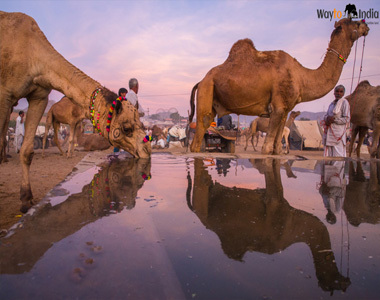 Each year Pushkar Fair takes places in the holy city of Pushkar that is known for the famous Brahma Temple. 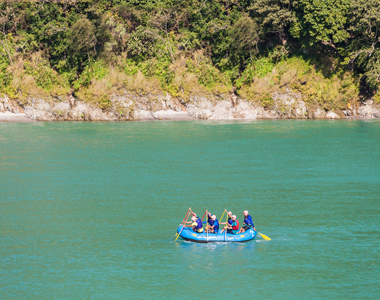 Rishikesh is famous who has earned the title of the river rafting capital of India. 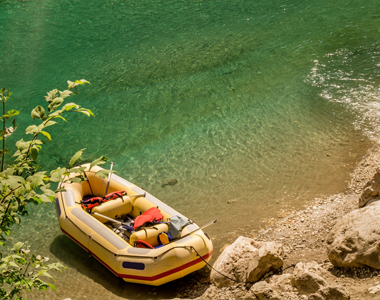 It's one of the favorite destinations of every adventure enthusiast and rafting. You don’t have to know swimming. Brahmpuri is 9 kms far from Rishikesh. Enjoy adventure activities in lap of Himalayas. Enjoy river rafting in Ganges. Shivpuri is one of the favourite destinations of every adventure enthusiast and rafting down the mighty Ganges is every adventure seekers dream come true. This place is especially famous for river rafting and beach camping. Enjoy River Rafting on Ganga River. 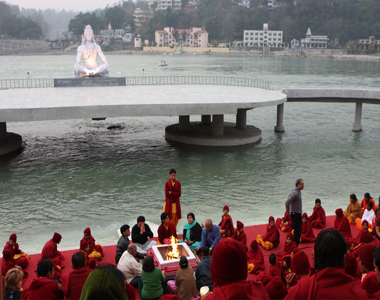 Stay at hotels / resorts near Ganges. Marine Drive is one of the famous and favorite destinations of every swimmer for thrilling the adventure enthusiast and rafting. In this rafting you should know the swimming well with prior rafting experience. 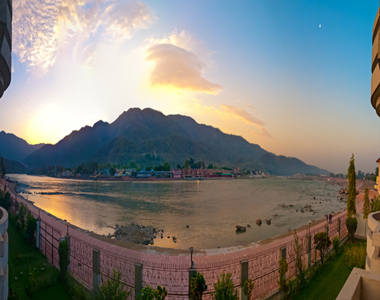 Stay in hotels/resorts near Ganges. 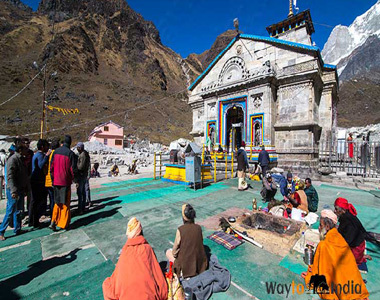 Badrinath Yatra by helicopter is a package which reduces the otherwise strenuous journey of about 3 Nights and 4 Days in to a journey of about 5 hours. Flight over the Himalayas to Badrinath from Dehradun. VIP Darshan at Badrinath Temple. Visit to Mana Village, the last village on Indo-China Border.